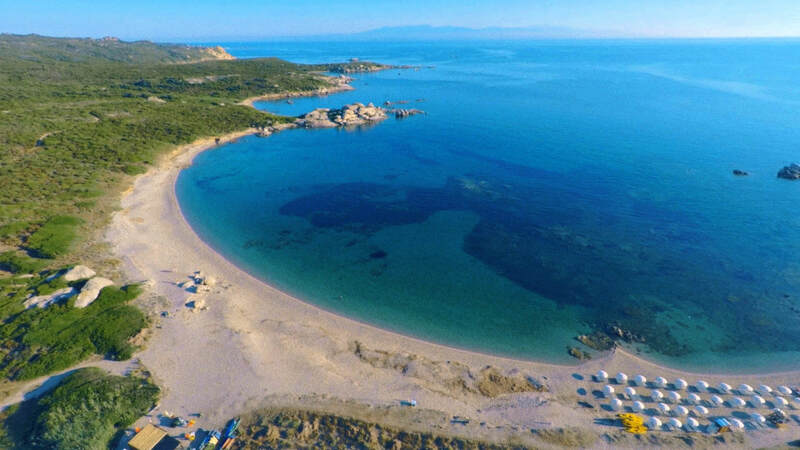 The Times has drawn up its list of the 50 best Mediterranean beaches and the beach at La Licciola, the heavenly white stretch of sand in front of the Resort Valle dell’Erica is on it. Extra fine white sand, an infinitely transparent topaz coloured sea that melts into the islands of the La Maddalena Archipelago. Maybe it was the intoxicating scent of the helichrysum, the slightly sparkling air promising peace and quiet and freedom or the beauty of the colours of Northern Sardinia that convinced the well-known British newspaper the Times to include the La Licciola beach in its list of the 50 best beaches in the Mediterranean. 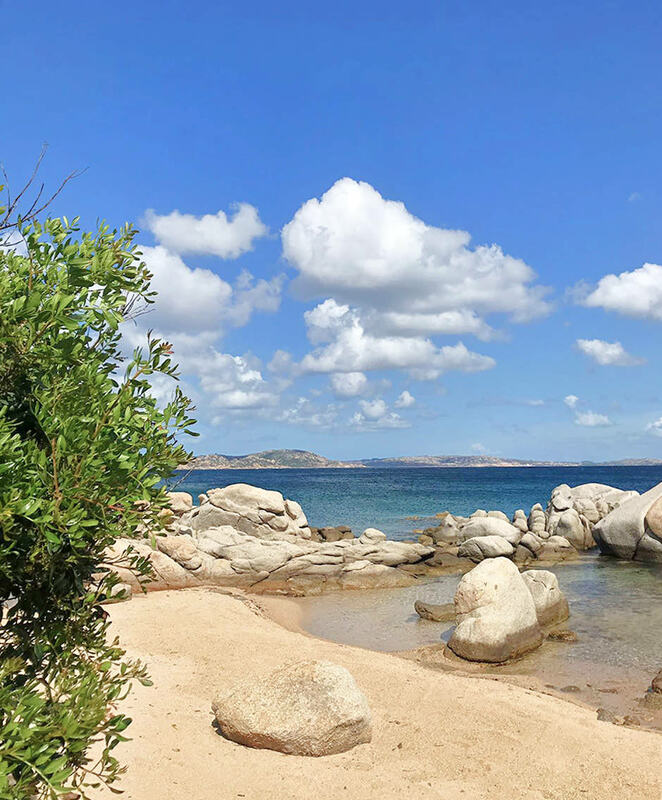 For those who love nature and prefer to spend their days away from the most popular tourist destinations, La Licciola is one of the most beautiful and unspoiled beaches in Santa Teresa Gallura, sheltered by smoothed granite boulders with a privileged view of the islands of Spargi and Budelli. 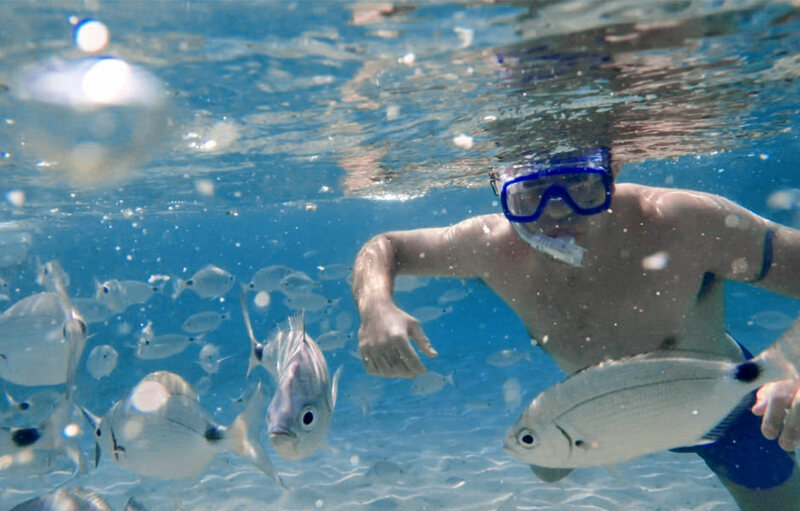 And if adults want to alternate long periods of sunbathing with exciting snorkelling trips, children can enjoy themselves in complete peace and quiet with buckets and spades and just playing in the water, thanks to the beach’s shallow sandy bottom. “The real beauty of La Licciola is the Valle dell’Erica Resort, which is just a short distance away; classy and family friendly with two hotels and a Thalassotherapy centre”. 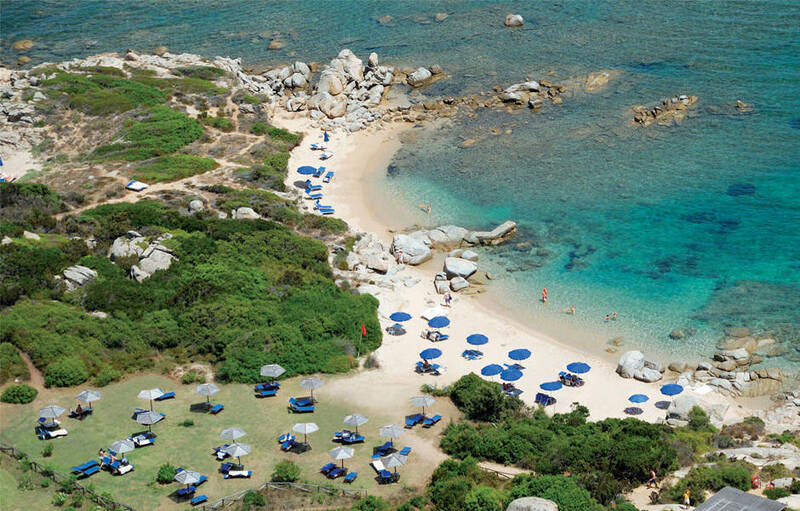 The La Licciola beach is just a few steps away from the Valle dell’Erica Resort, the 5-star Delphina hotel near Santa Teresa Gallura which offers a romantic setting for couples while also being perfect for families and ideal for children thanks to the baby and mini club services. Equipped with beach umbrellas and sun loungers, La Licciola sits close by numerous other small bays, preferred by guests who wish to enjoy the sea in total privacy and relaxation. In addition, the crystal clear waters are also the main ingredients for well-being. Guests can feel rejuvenated at the Le Thermae Thalassotherapy Centre thanks to the benefits provided by the marine environment and by following the Thalasso circuits using the multifunctional swimming pools heated to different temperatures, which take their water directly from the sea in front of the resort.